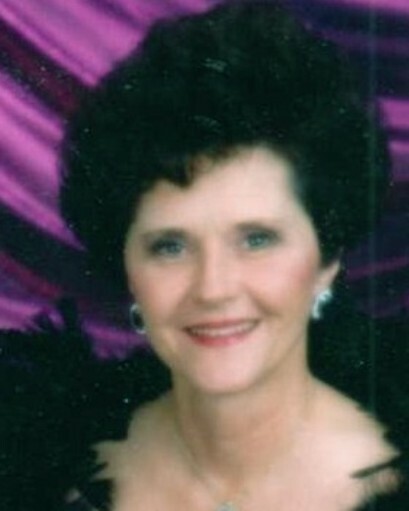 Doris Ann Randolph, 73, of Hixson, passed away on Thursday, August 9, 2018. She was a native of Sale Creek and of the Baptist faith. Doris retired from Pioneer Bank with 30 years of service working mostly at the Highland Plaza Branch. She was an avid Atlanta Braves fan. Doris was a caring wife and mother, a special “Nane” and loved everyone and her dog, Miss Monroe. She was preceded in death by her husband, Chuck Randolph; parents, Homer and Alice Francisco and her grandparents. Survivors are her children, Drema Kay Walls and Christopher Lee Randolph; her “adopted child”, Vickie Leigh Whaley; grandson, Justin Lee Walls; brothers, Jerry Francisco and George Francisco and several nieces, nephews and cousins. A visitation will be on Sunday from 2:00 p.m. to 6:00 p.m. at the funeral home. Services will be Monday, August 13, 2018 at 11:00 a.m. in the funeral home chapel with Rev. Terry Davis officiating.